Tight Line Fence was born in 2008 out of a need for a quality product. 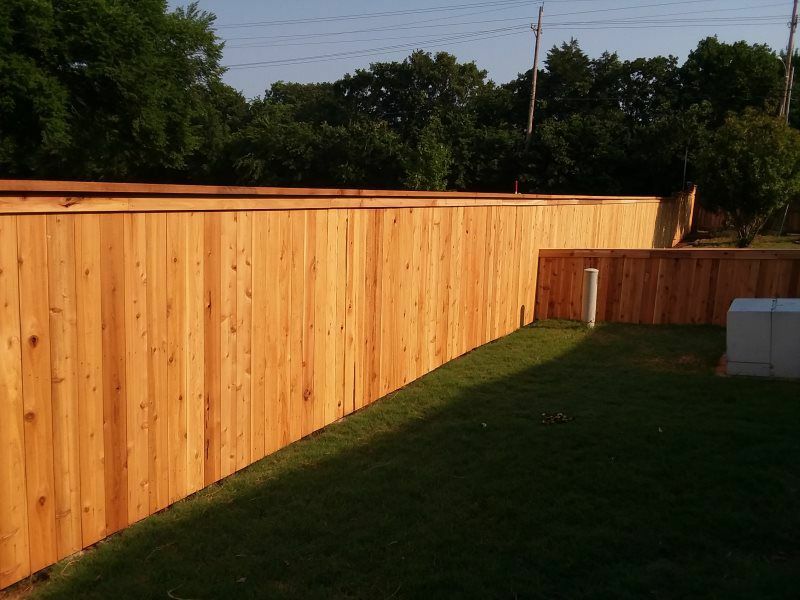 A close relative had just purchased a new home and needed a privacy fence. Almost every fence in the neighborhood was in poor condition and they were all less than 5 yrs old. She asked if I could build a fence. That fence is still standing straight and tall after 10 years. 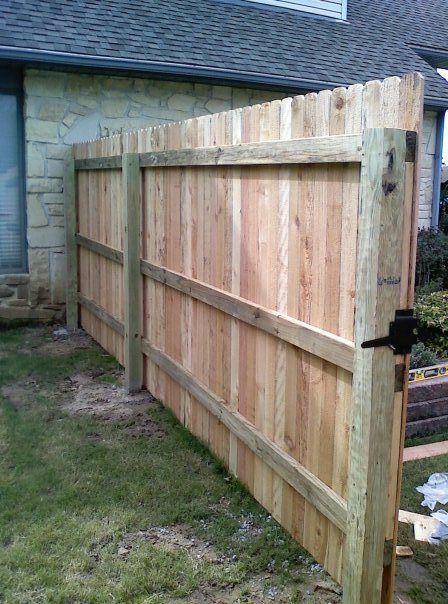 Her builder was impressed, and a fence company was born. People work hard for their money and deserve a quality product. 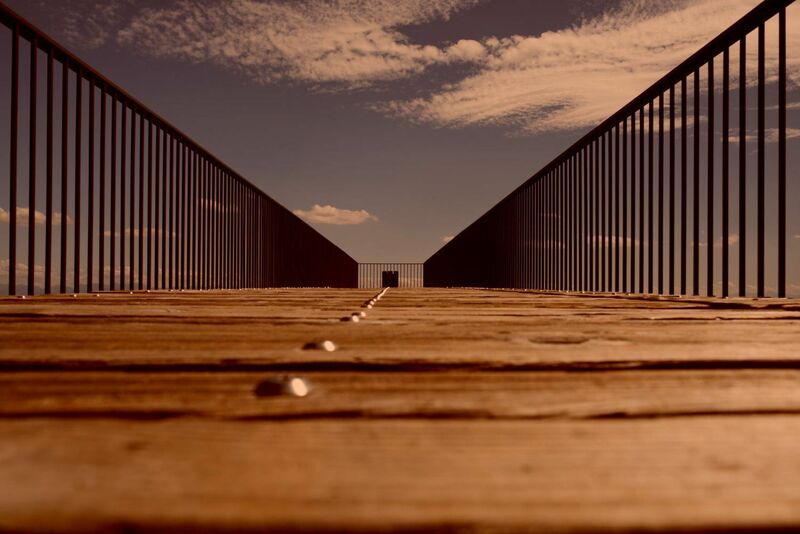 We provide unheard of products and services and consider our fence to be better than the competition. Gates have a 5 year warranty against sagging. 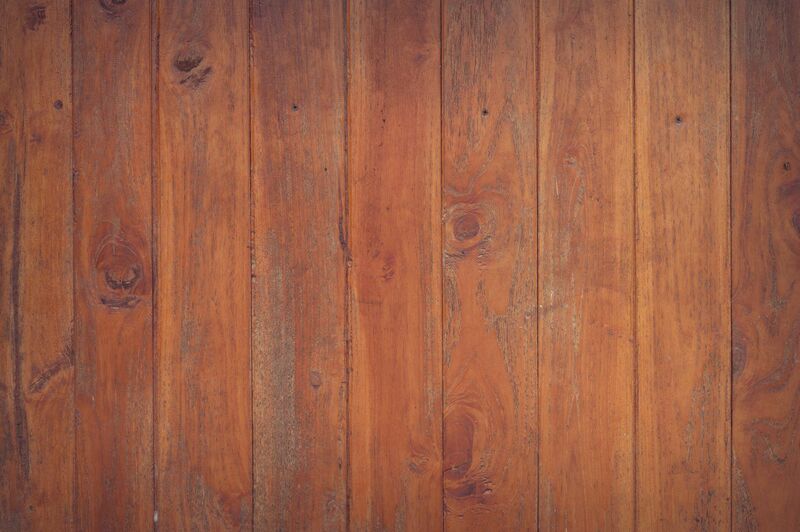 We believe a fence should last, so we build fences that last plain and simple. Our posts don’t lean, our pickets don’t curl and our fences run true. We provide products and services that are unheard of in the industry. 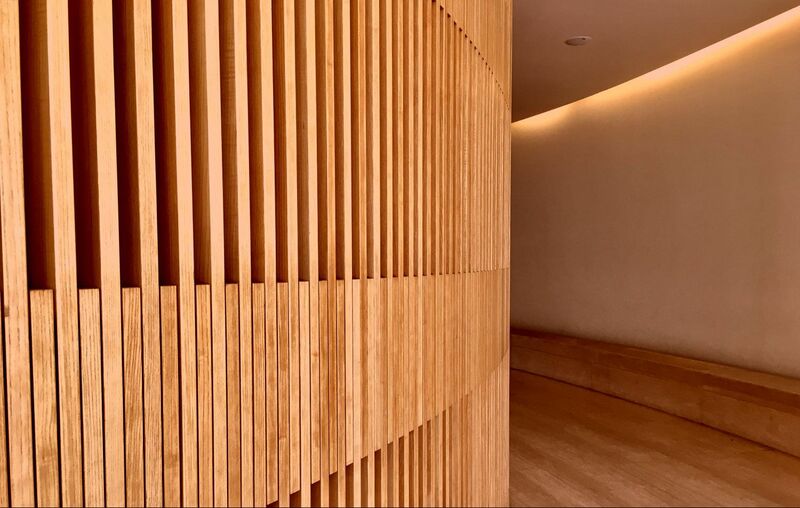 We also consider our finished product to be better than the competition. The fence you installed is working out really well. It looks great, and so far we have had no problems. I can tell that it will be incredibly durable over the long term. 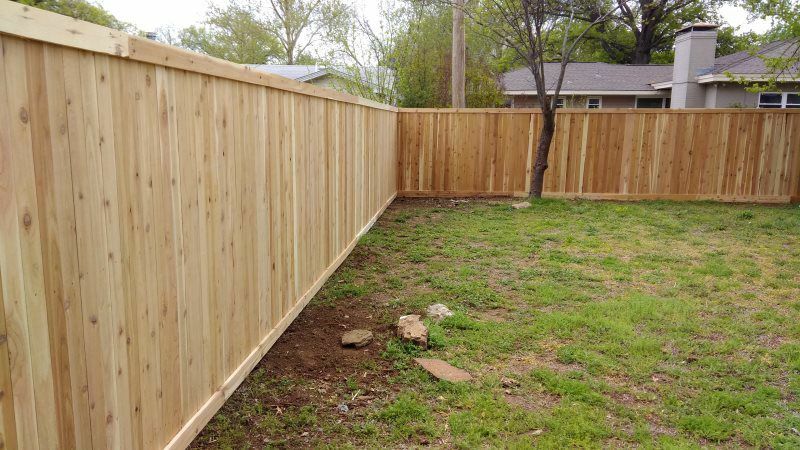 "Beat quality fencing work and timely service in Stillwater." 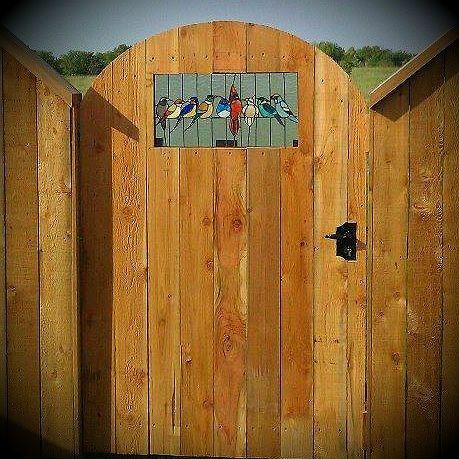 I love my newgate and Mike Rine at Tight Line Fence Co. builds high-quality sturdyfences and has reasonable pricing.